Photoshop for 3D Artists: Volume 1 is a priceless resource for all who are keen to develop their ability to create a polished 3D image in a professional and efficient fashion. 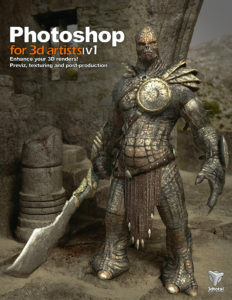 Photoshop for 3D Artists offers artists the chance to learn from some of the most talented and technically skilled individuals working in the 3D industry today. 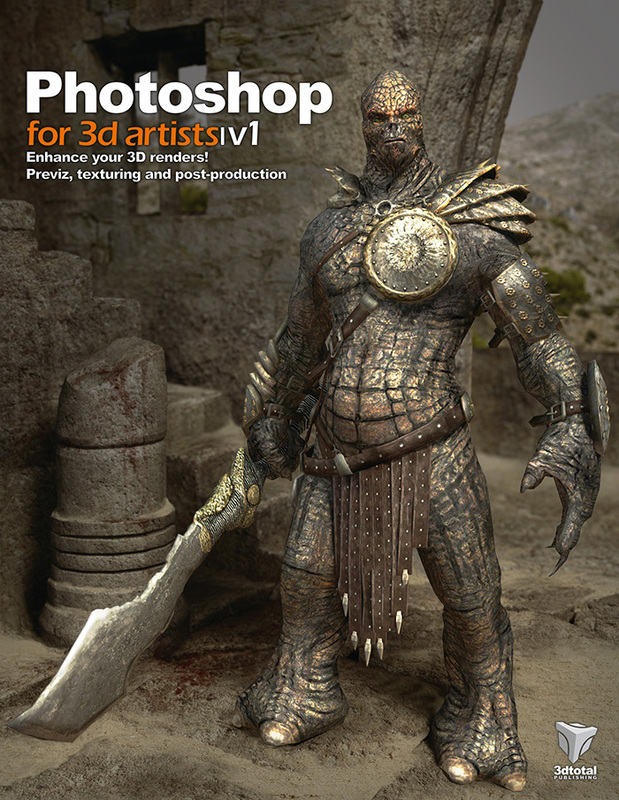 Featuring the likes of Andrzej Sykut, Fabio M. Ragonha, Zoltan Korcsok and Richard Tilbury, this book covers a variety of Photoshop tricks and techniques that will allow an artist to take an existing 3D model or render and turn it into a professional, top-class image. Compositing passes, adding particle effects, improving lighting and color adjustments are just a handful of the featured topics that help to make Photoshop for 3D Artists: Volume 1 a timeless resource for beginners and veterans alike.